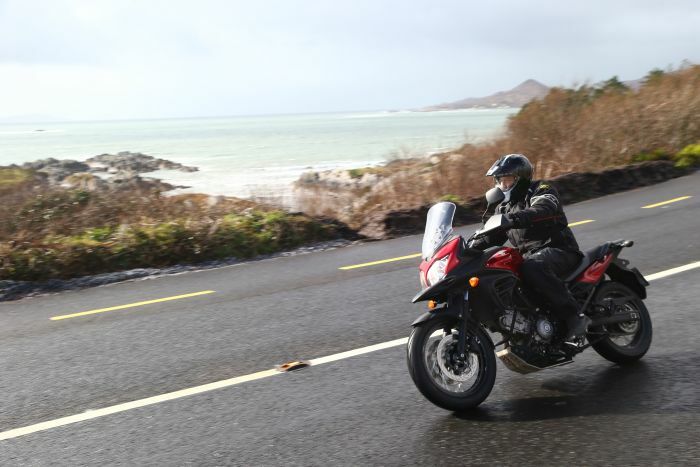 Earlier this year we were in Ireland for the launch of the Suzuki V-Strom 650XT, and while there weren’t huge changes to the original edition which came beforehand, there was plenty to offer pause for thought. 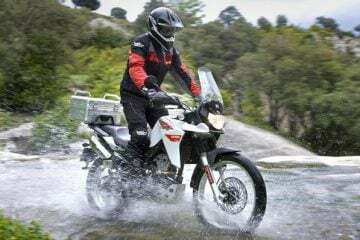 Touting a 645cc, 4 stroke, liquid-cooled V-Twin engine, the V-Strom sits firmly in the middle-range of adventure styled motorcycles and it certainly has a lot to offer. It looks good (in our humble opinion), rides well and is a more-than-capable steed for pretty much any use you may require. So, let’s get down to the nitty gritty shall we? 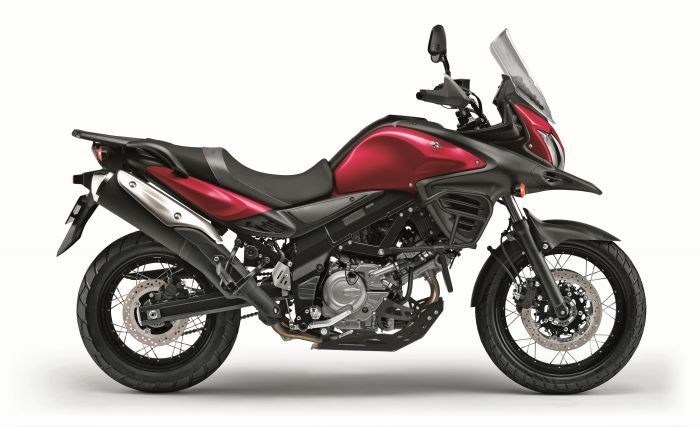 Here are five things you need to know about the Suzuki V-Strom 650XT. 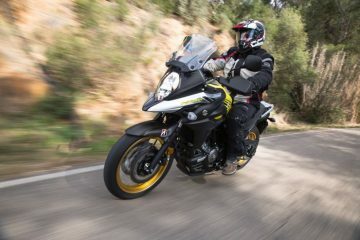 OK so the XT doesn’t offer all that much more than the standard V-Strom 650 versions of old but there have been several modifications in an attempt to make it more adventure ready. 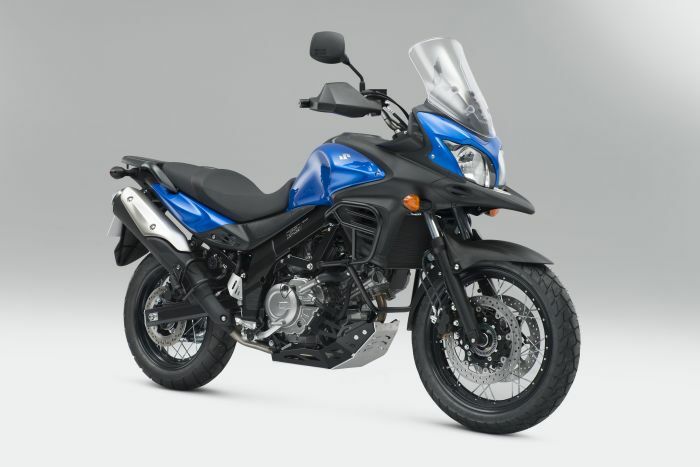 To start with it comes with an alloy sump guard, crash bars and injection moulded hand guards. Not what you would call ground-breaking additions but good to have all the same. In addition to these modifications, and perhaps most notably, the bike also now comes with wire spoked wheels and tubeless tyres – not a bad addition at all. The addition of a beak rounds out the changes aimed at making it more ‘adventure capable’. At £7,499 from new, the V-Strom won’t leave you excessively out of pocket and if you search around for a second-hand one you’ll be in for even more of a bargain. But where it excels most on the money-saving side of things is with its economic engine. 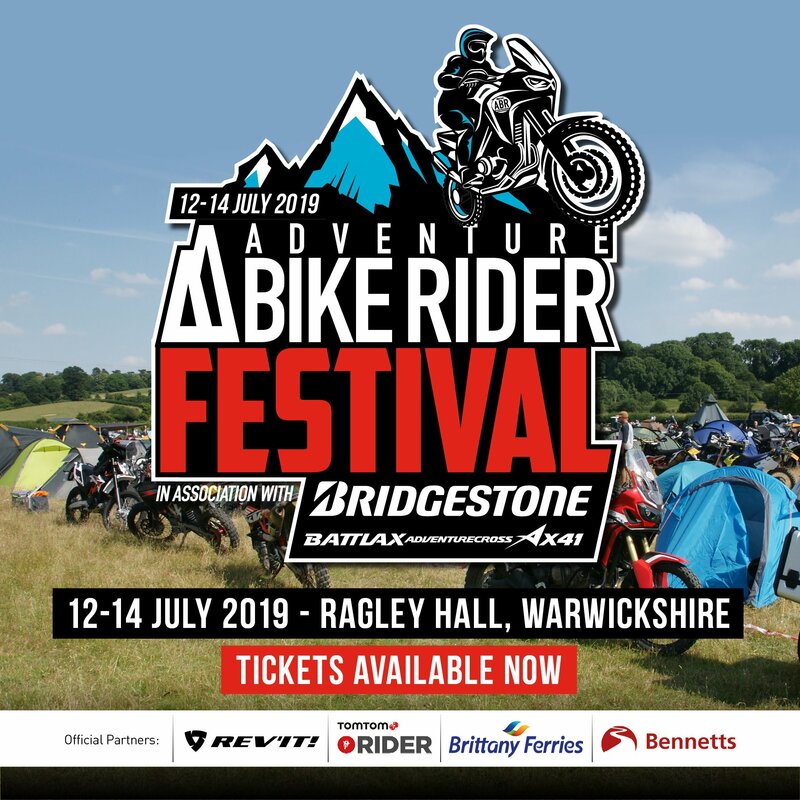 With a range of 305 miles (manufacturer’s claim) a 20L capacity and the ability to perform at 71mpg, the V-Strom makes for a very cost-effective tourer. And with the widely acknowledged reliability of Japanese machines, you shouldn’t be shelling out too much on repairs either. Paramount to the concerns of any rider is comfort. 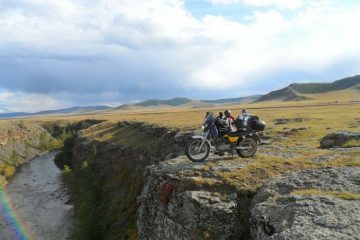 Indeed, that’s one of the key reasons many other riders turn to adventure bikes in the first place. 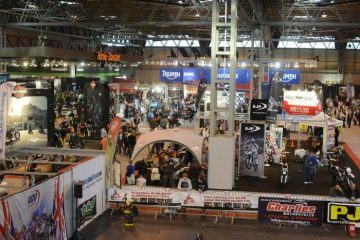 Well, with the 650XT you’ll certainly be pleased. Thanks to the seat height even shorter riders will be able to plant both feet firmly on the ground when stopped and it offers excellent all-day riding comfort. 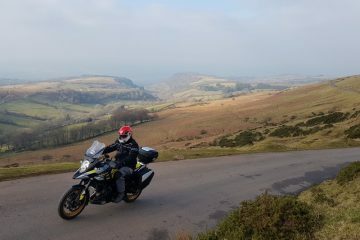 You might think that a 650 would leave you lacking when carrying a pillion but with the V-Strom we can assure you this isn’t the case. 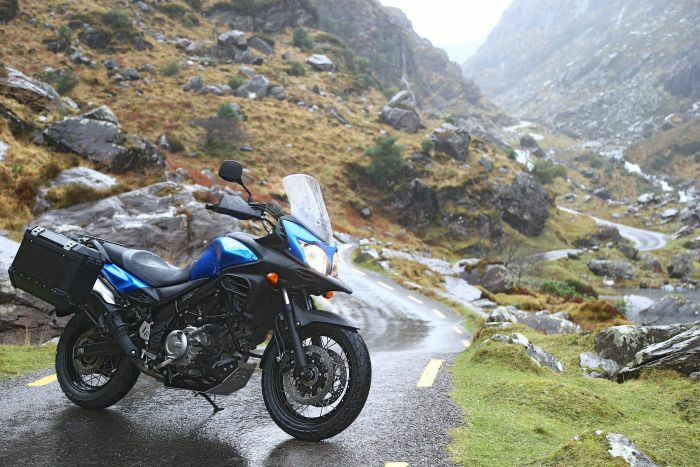 The V-Strom does an exceptional job while travelling two-up and fully loaded. Albeit, not as impressive as a 1000cc machine. Still, find us a middle-weight machine that can do it better and we’d be surprised. 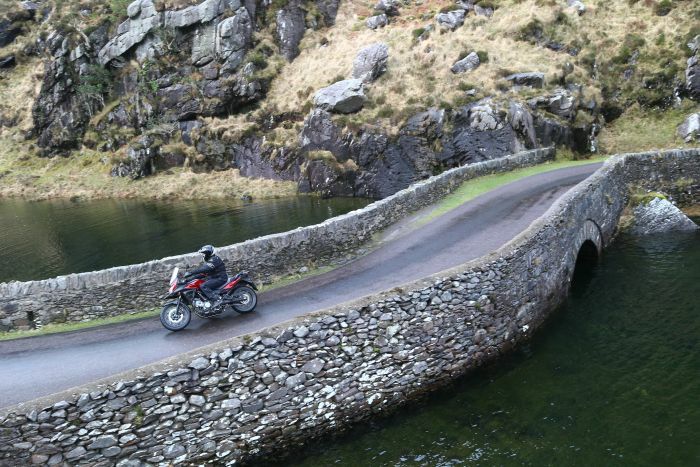 Crucially, not only is the engine capable of dealing with a pillion, but the bike is well suited to it too. There is an excellent level of comfort and space for the other half with decent wind protection and brilliantly positioned and designed grab handles. 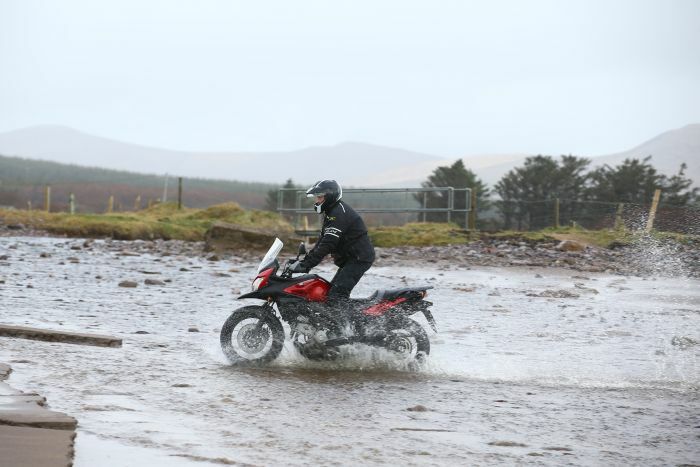 While it’s never going to compete with the likes of the Yamaha XT660Z Ténéré in terms of off-road ability, it’s worth recognising that the V-Strom is capable of venturing away from the black stuff to an extent. 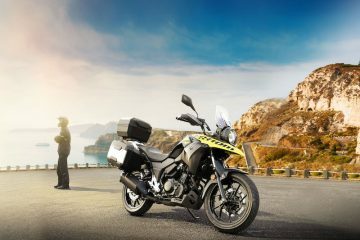 An adventure styled motorcycle as opposed to fully adventure-ready, the V-Strom is more than capable when tackling gentle trails. The relatively light weight, small fuel injection and the ability to easily place both feet on the ground make it much easier to manoeuvre than other machines. Just watch out for its relatively low ground clearance.